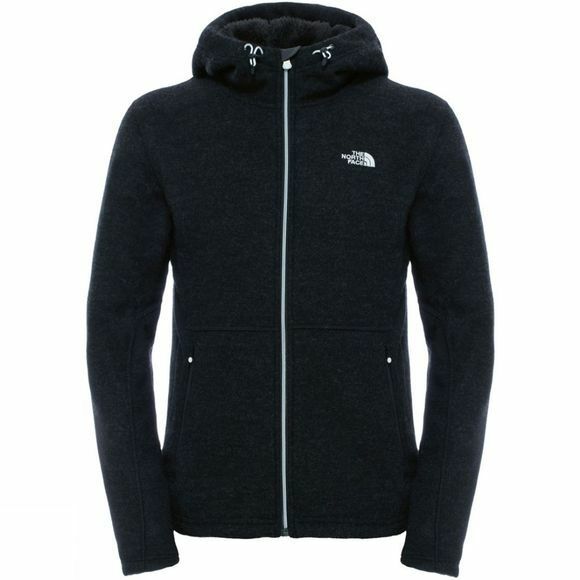 The North Face Men's Zermatt Full Zip Hoodie is a smart hooded fleece jacket for trekking, travelling or exploring the urban landscape. 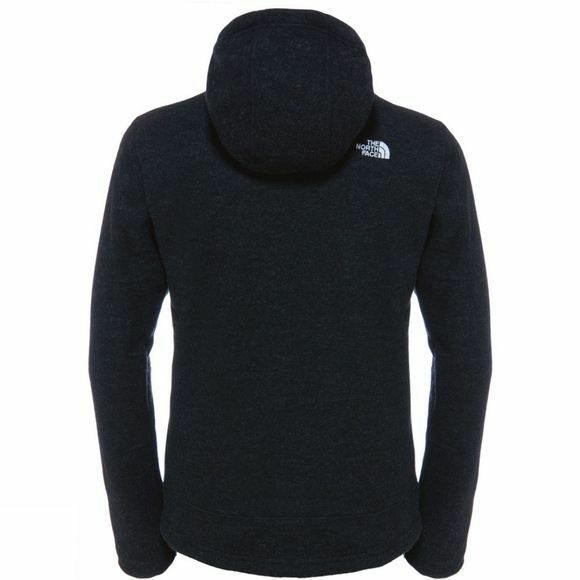 Robust polyester and wool blended fabric with a fleece backing for serious warmth and comfort in cold climes. Wear alone or under a shell for all-weather protection.